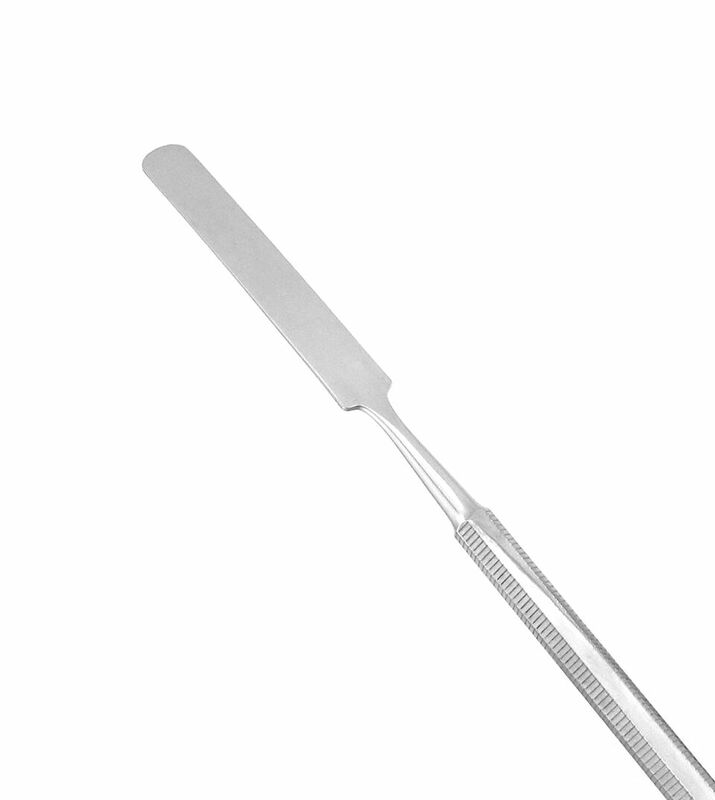 Crafted from non-magnetic stainless steel and with an ergonomic wooden handle, our plaster spatulas are ideal for mixing a variety of materials like alginate, stone, and plaster. 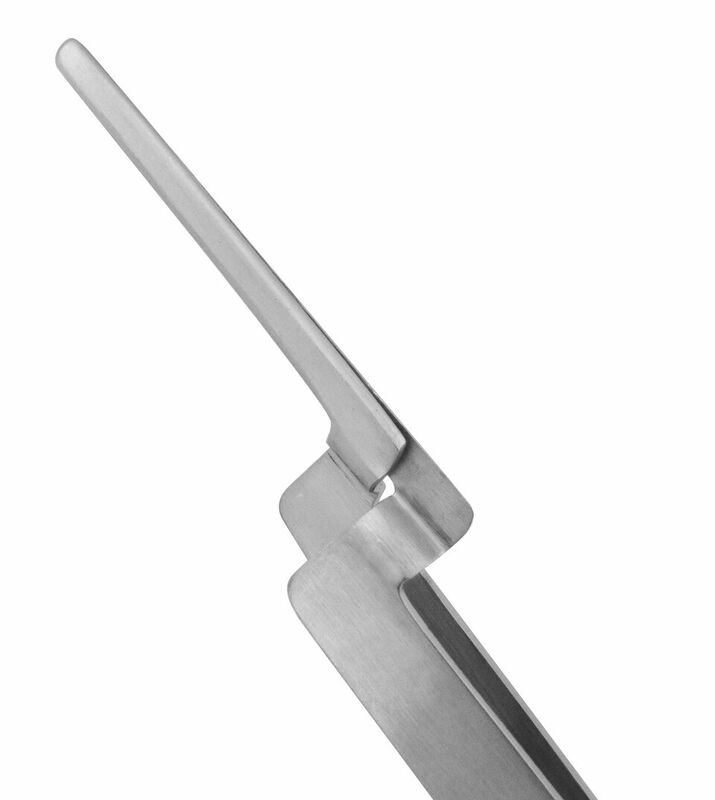 Strong, wide blade for mixing stone, plaster and impression materials. 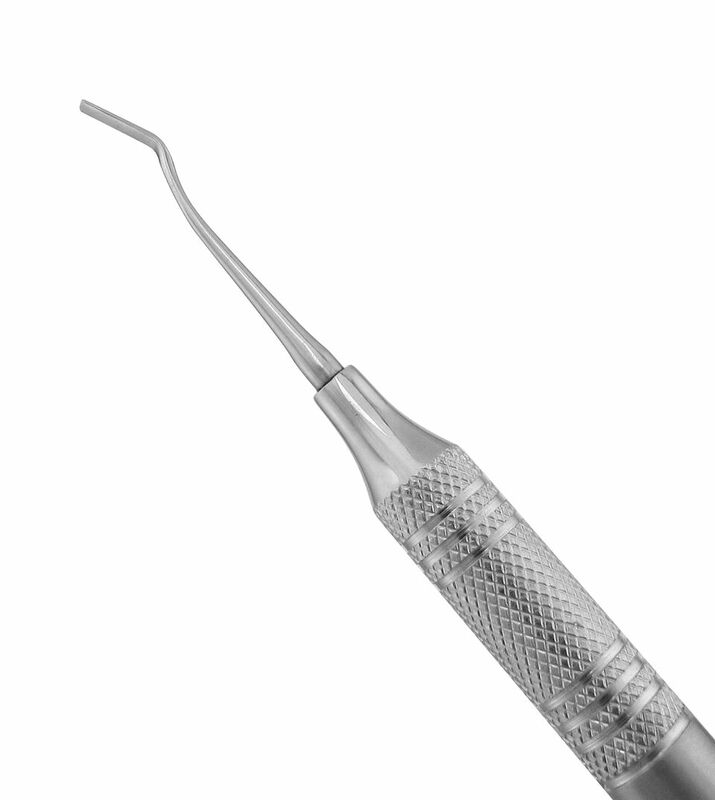 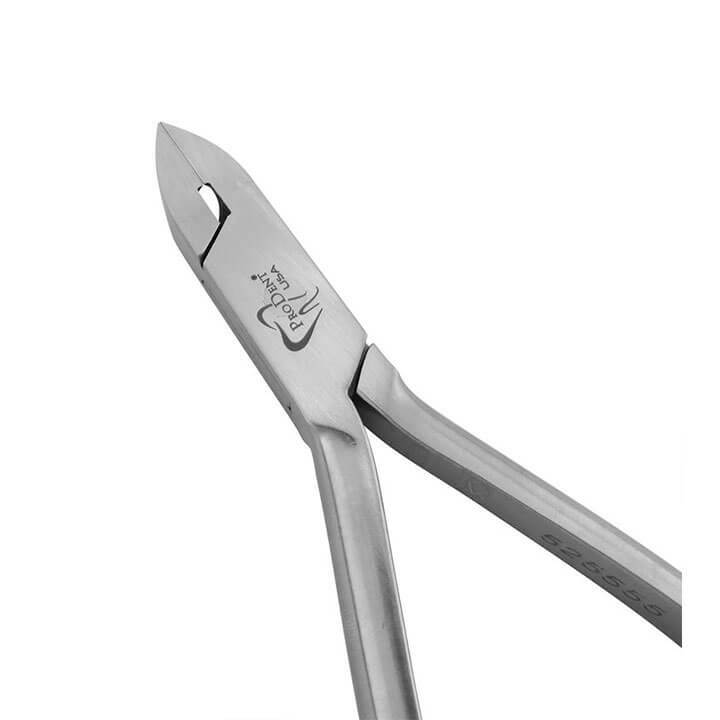 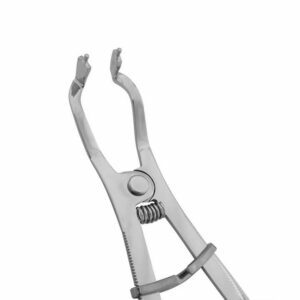 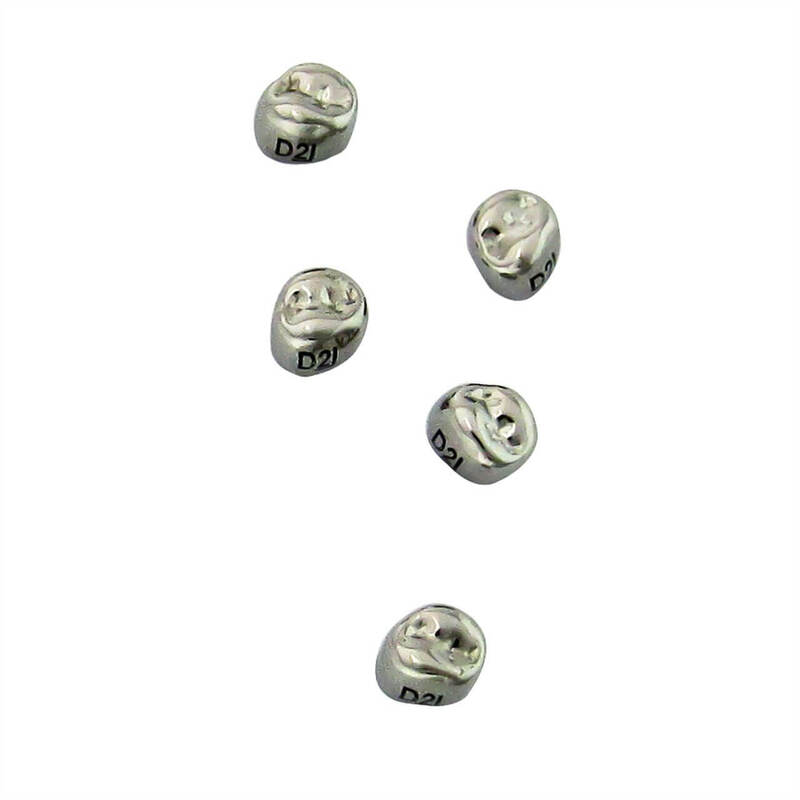 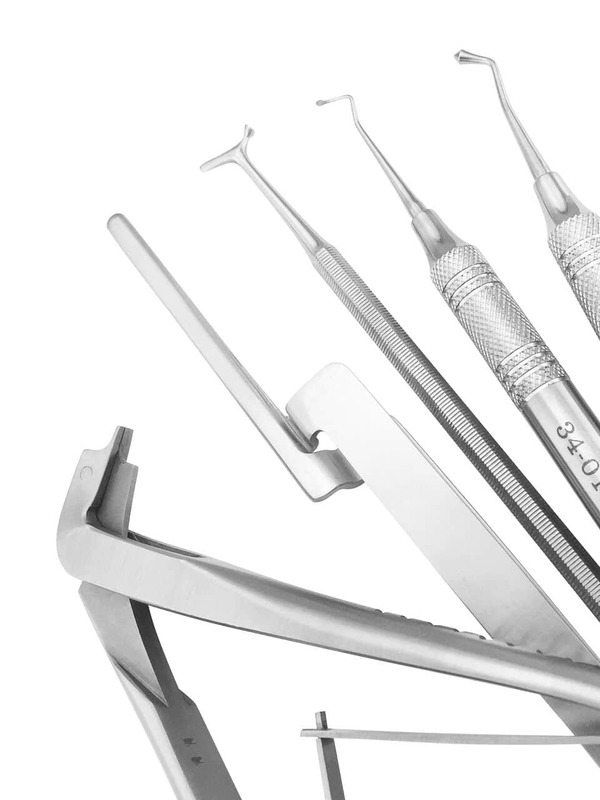 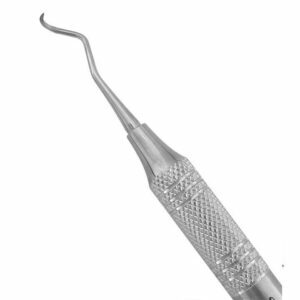 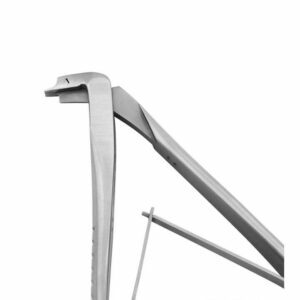 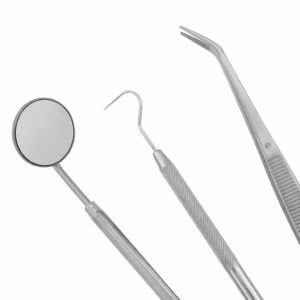 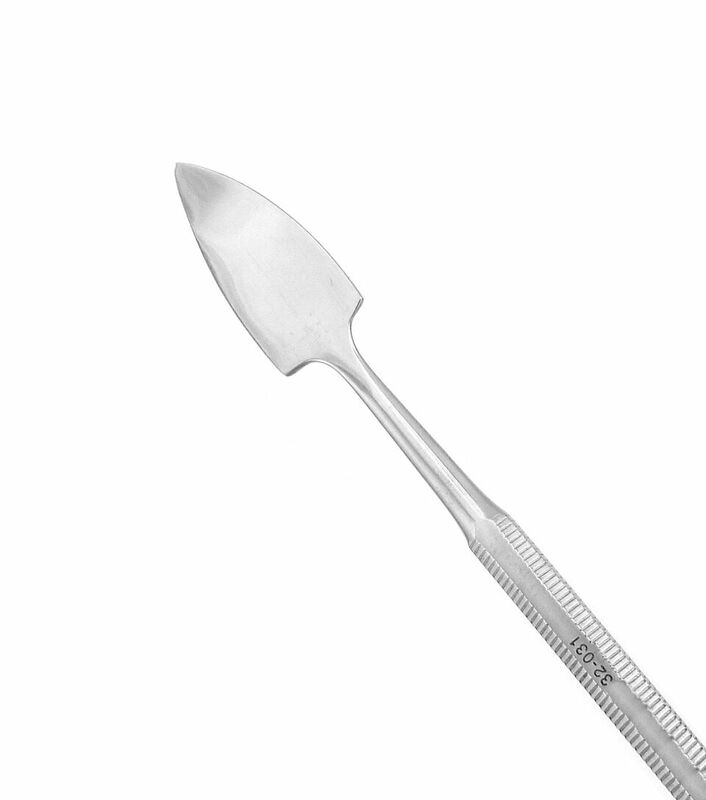 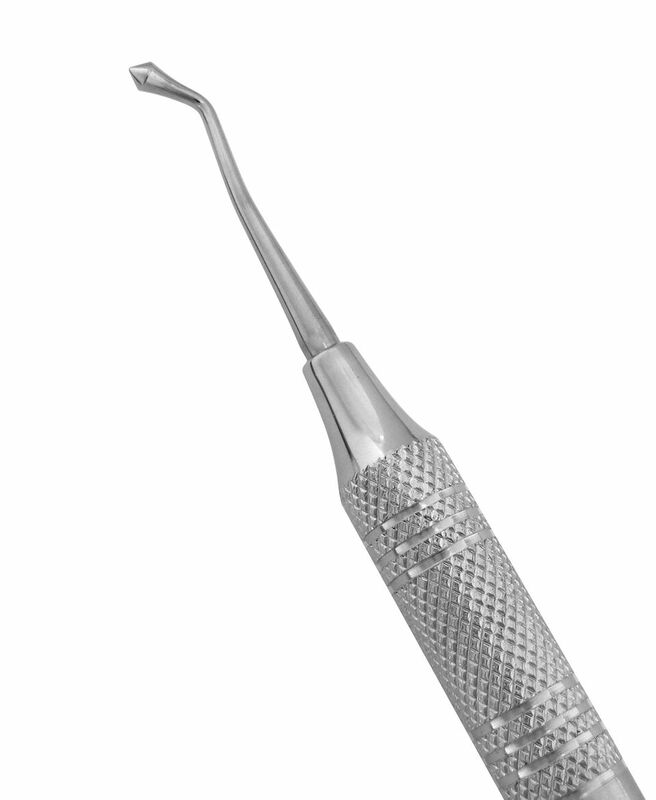 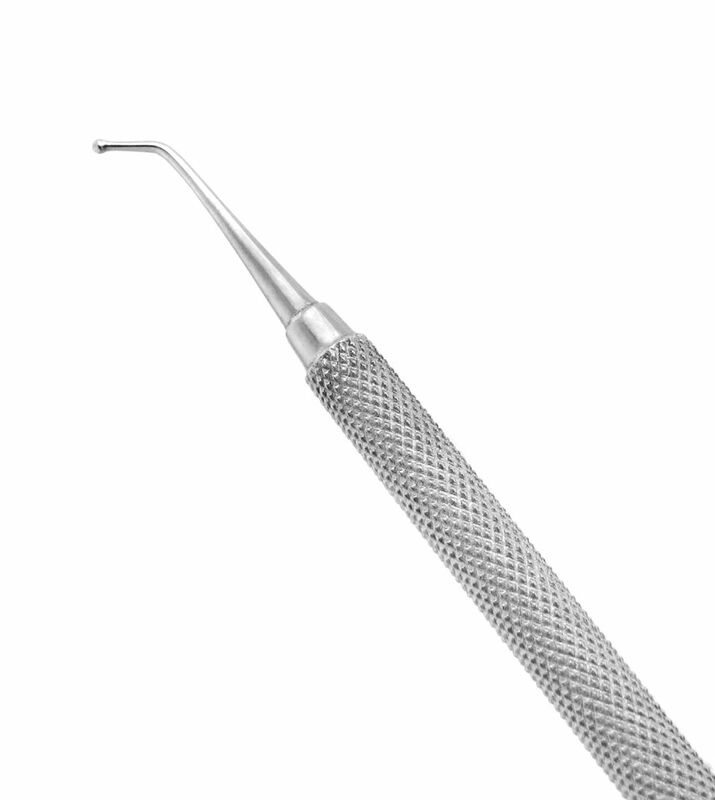 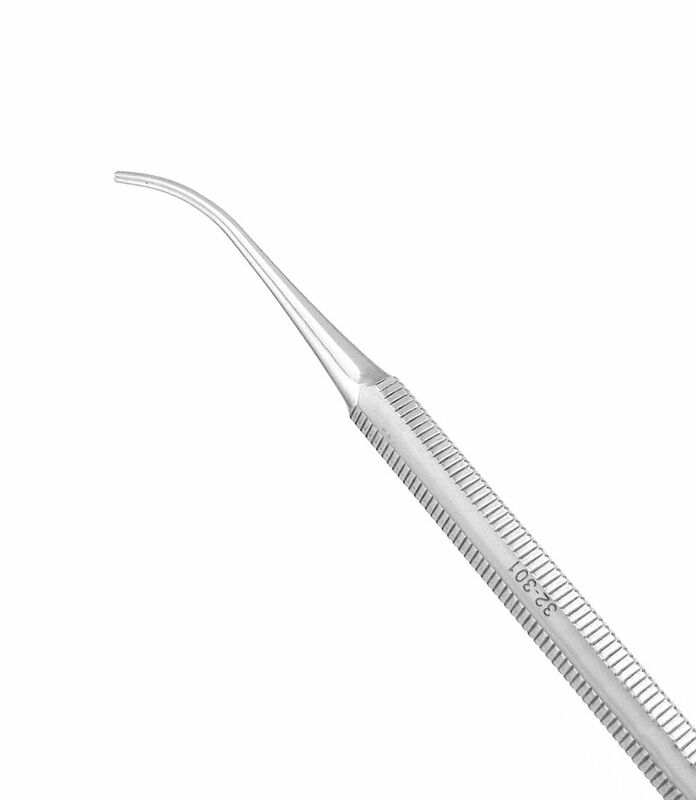 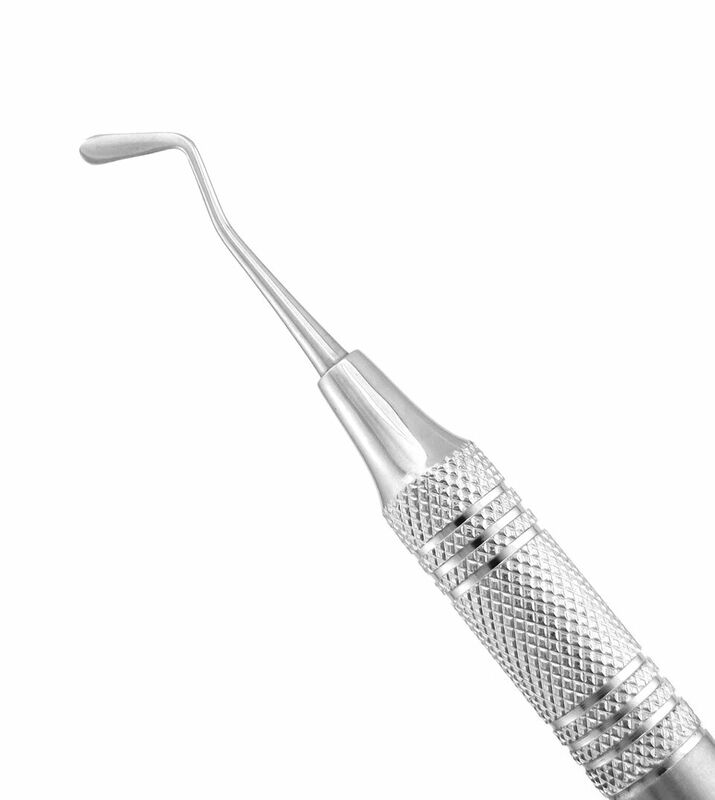 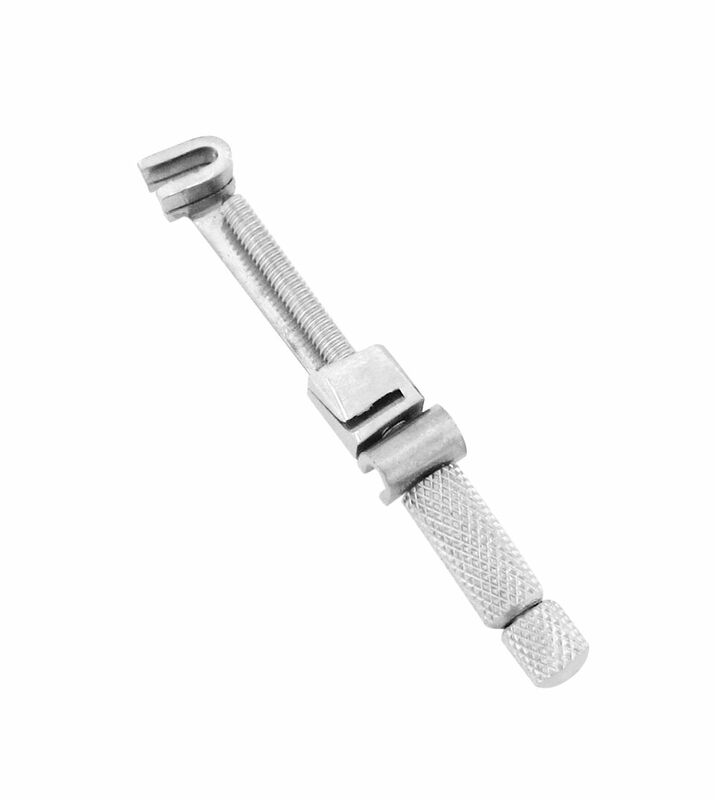 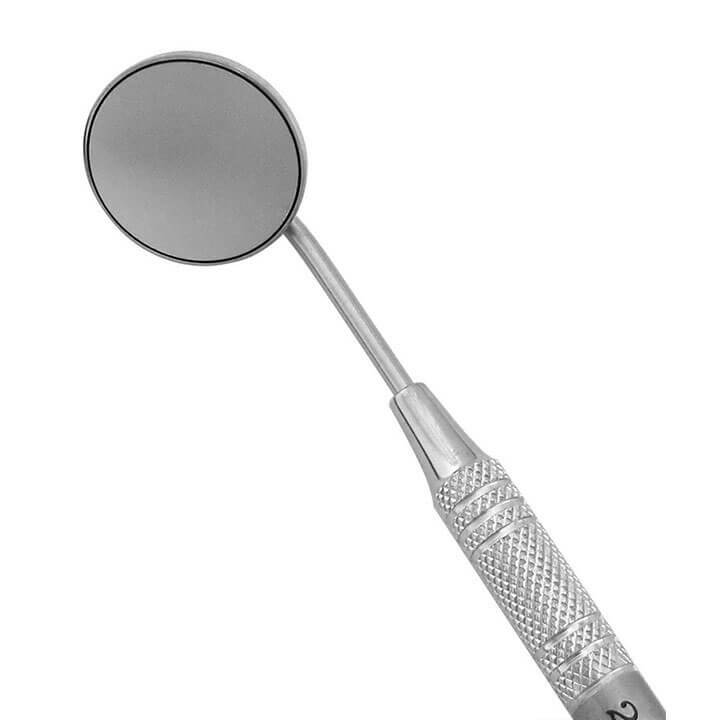 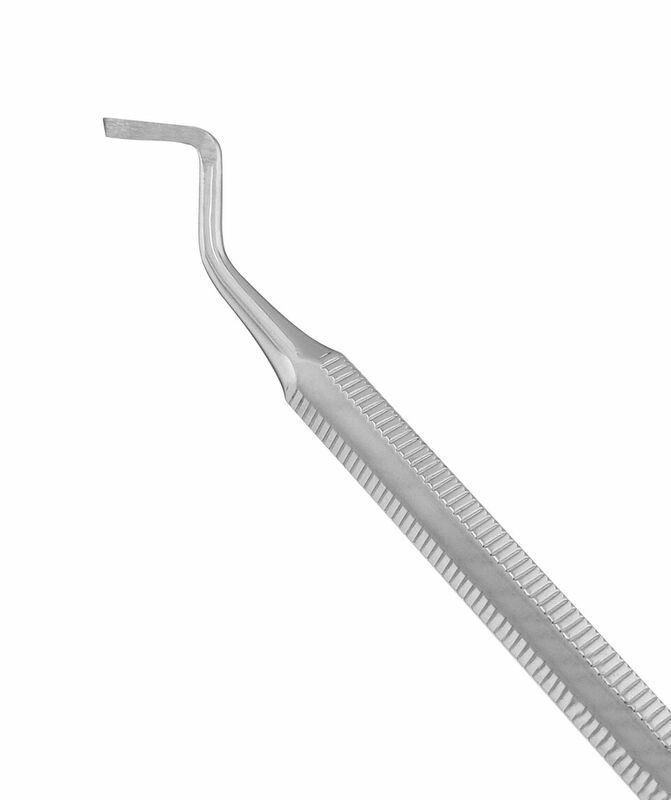 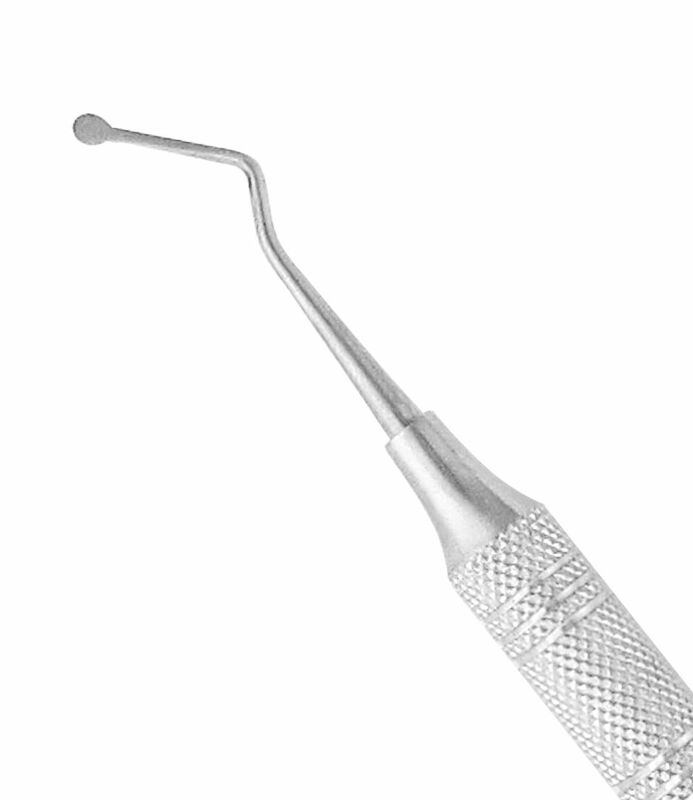 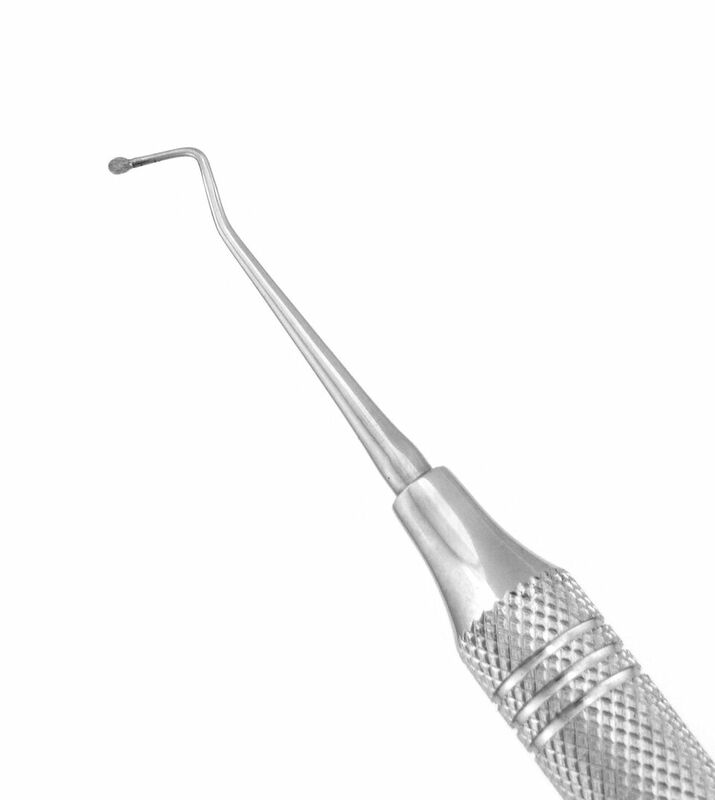 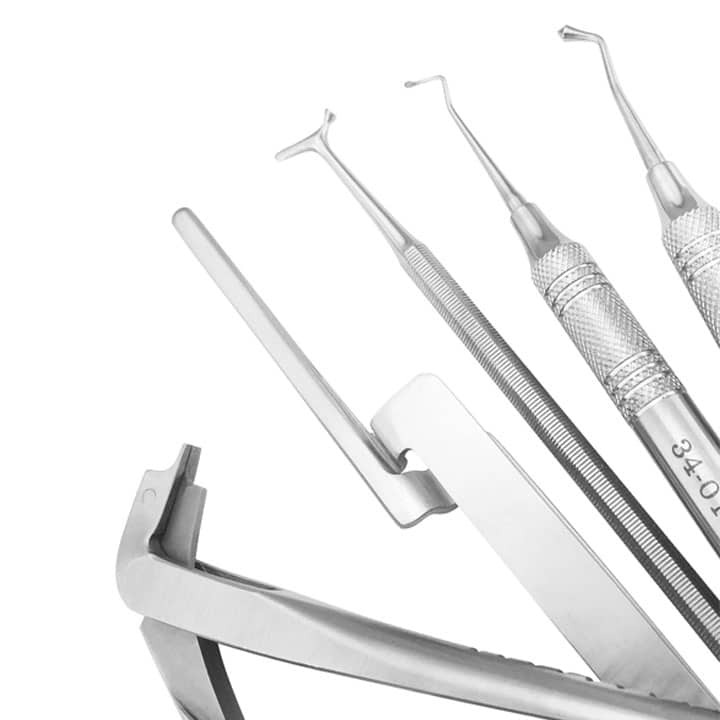 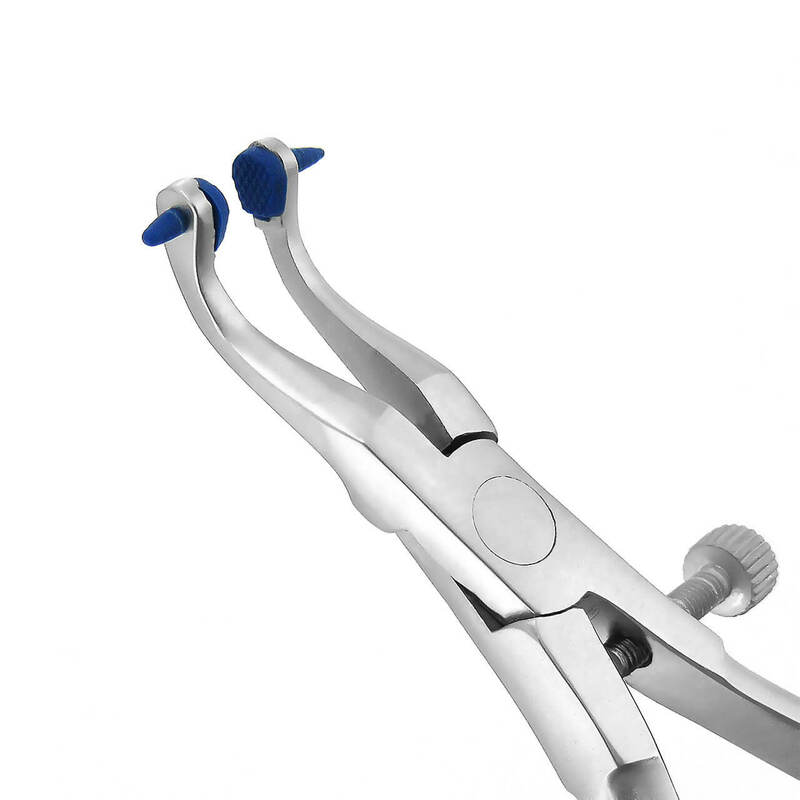 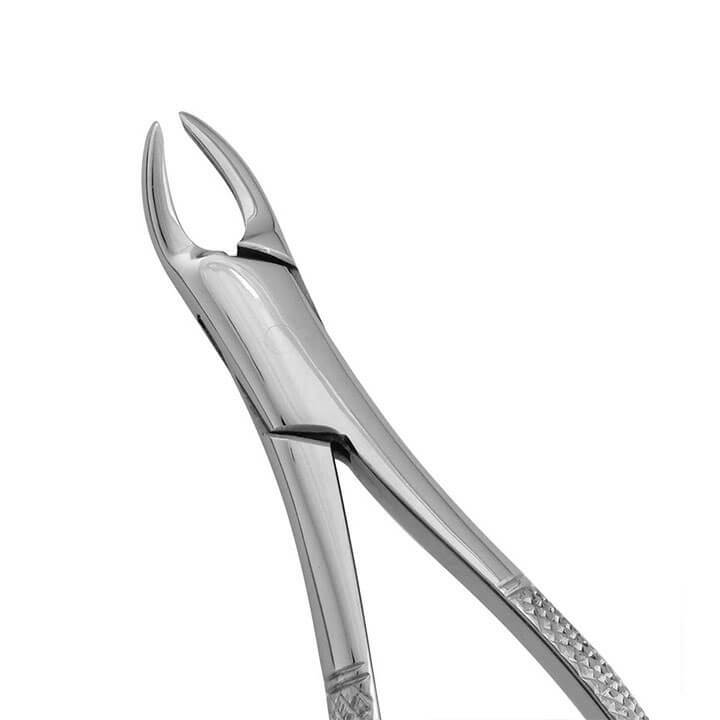 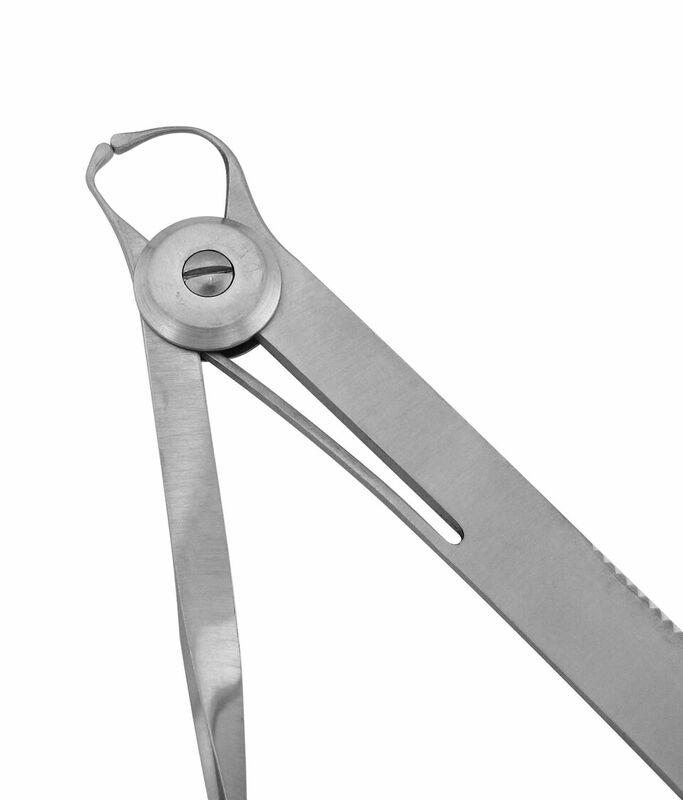 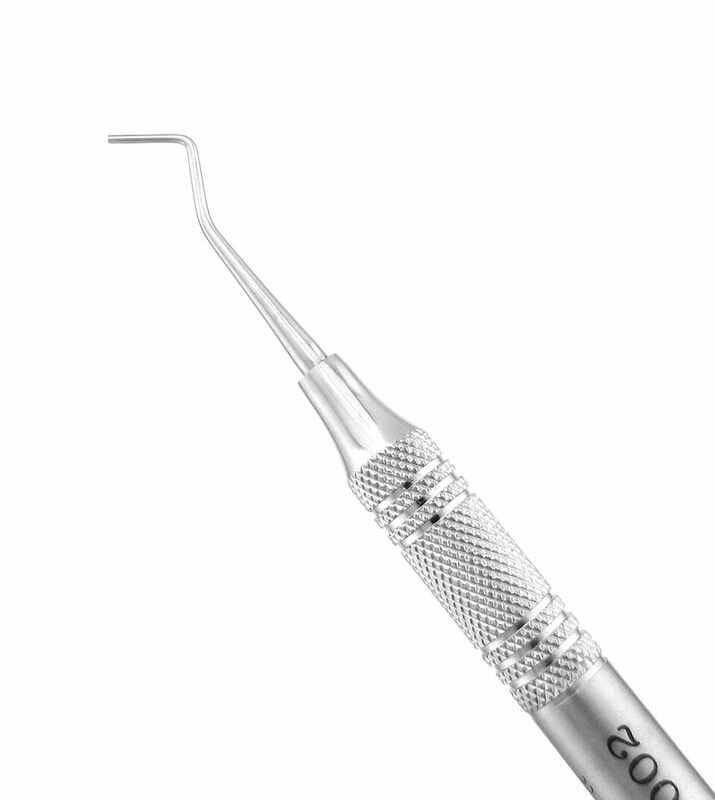 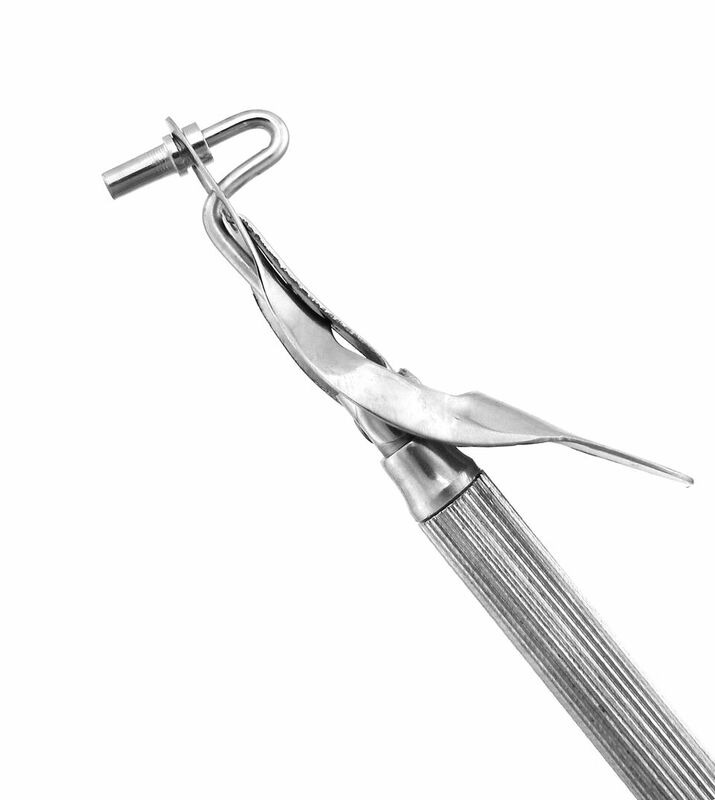 Rounded, flexible blade for mixing a variety of materials like alginate, stone and plaster. 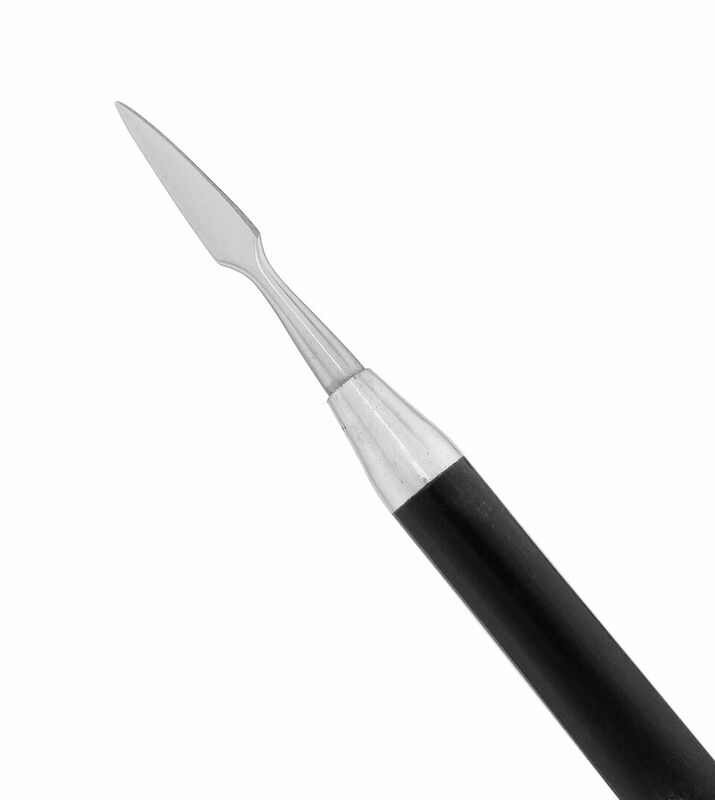 Flexible blade ideal for mixing plaster and impression materials. 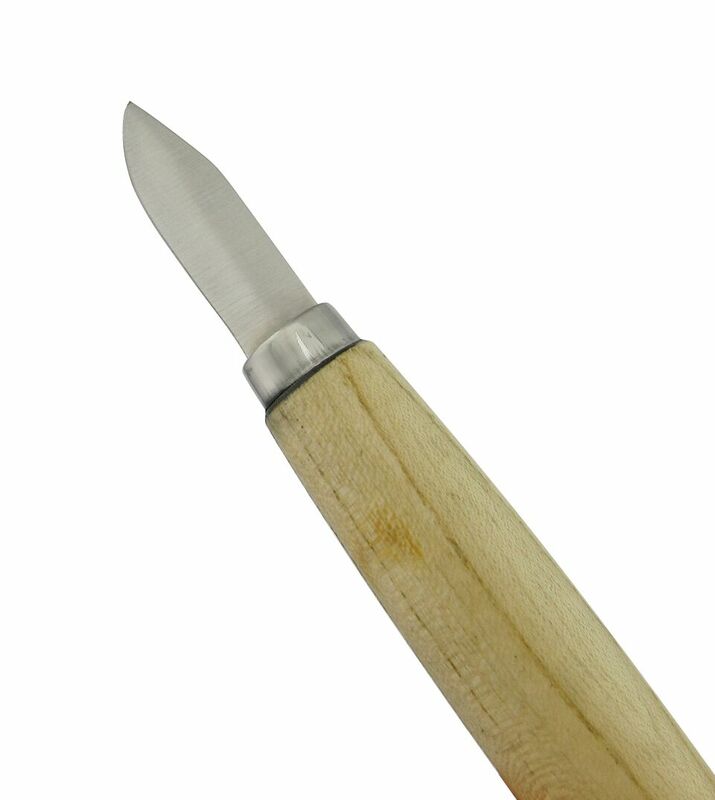 Strong blade for mixing stone, plaster impression materials. 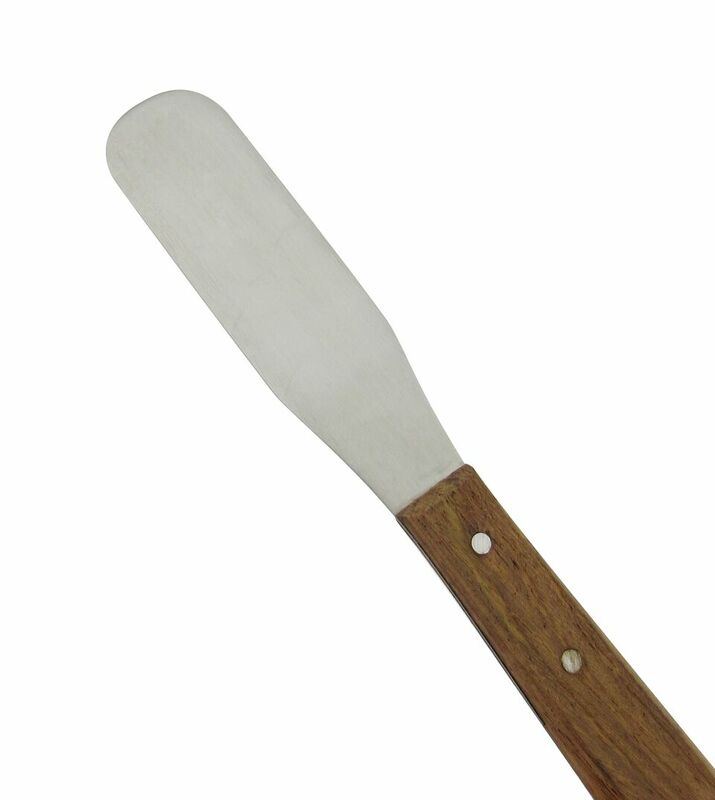 Plastic spatula for mixing alginates, plaster and stone.